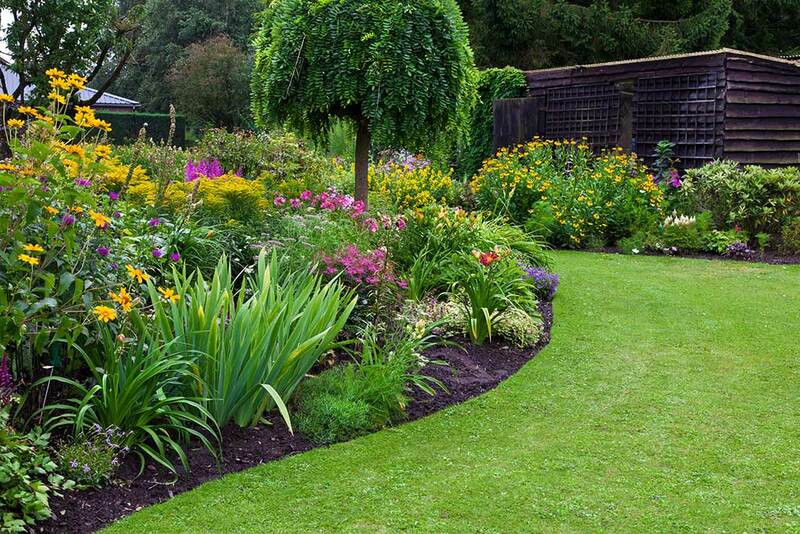 Sometimes, thinking about maintaining your garden is tedious for the simple fact of the money expenditure it represents, it tends to be expensive and it has to be done constantly. To avoid this, mulch is an excellent option, since it is a material that is placed over the ground, besides protecting from the sun, it will help maintain the garden’s humidity, in a way that during summer the plants won’t dry due to excessive heat and during winter water won’t filter into the soil and wash away the plant’s roots. The maintenance, in itself, becomes easier and faster, since not a lot of weeds appear where the mulch is placed. We do recommend you check that the mulch layer thickness is adequate (10 cm) since this is the ideal to maintain it for a longer time.